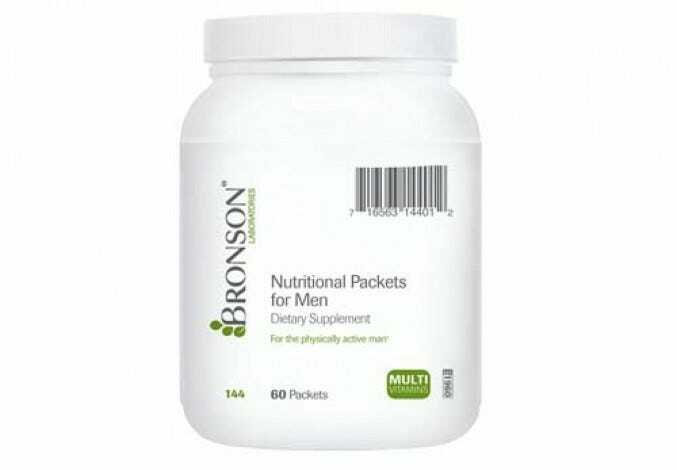 Bronson Laboratories multivitamins are designed to deliver the essential vitamins and minerals you need in one convenient serving. 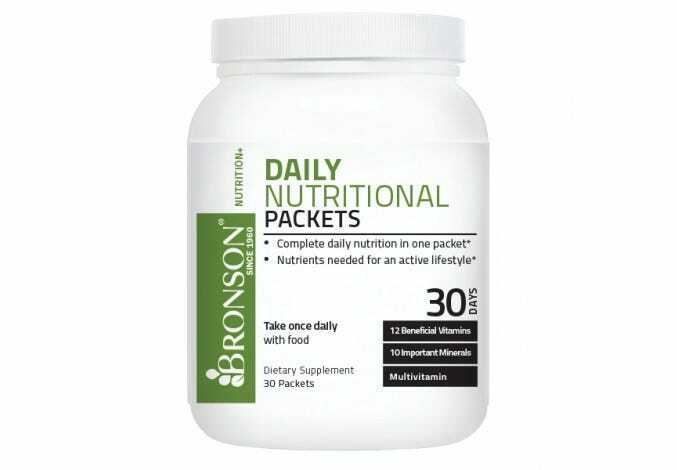 With something for everyone, our selection of multivitamins is available in capsules, tablets, or gummies form. 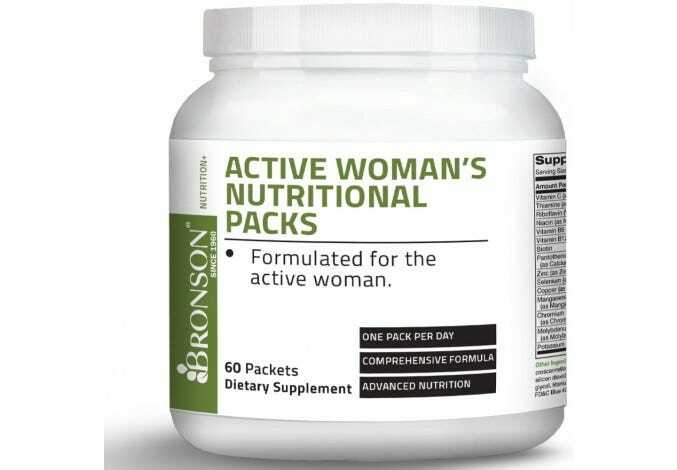 Find the right blend for you while exploring supplements designed for adults, children, and seniors, including specialized blends that meet targeted diet and lifestyle requirements.